Winner of the 2010 Critérium du Dauphiné, Slovenian Janez Brajkovic signed today for team UnitedHealthcare for the next two seasons, 2015 and 2016. “I’m extremely motivated and I know we’ll have great years together,” 30-year-old Brajkovic said. UnitedHealthcare holds a second division licence from the USA, but races around the world. In 2014, it was one of the wildcard teams in Paris-Roubaix. Brajkovic since turning professional raced in first division teams Discovery Channel, Astana and RadioShack – all guided by the now banned manager, Johan Bruyneel. He returned to team Astana and spent the last three years in its turquoise colours. He won a stage in the 2012 Volta a Catalunya and in August, finished third overall behind winner Nairo Quintana (Movistar) in the Vuelta a Burgos. However, 2014 was one of his worst years due to his crash in the Giro d’Italia‘s maxi-caduta in stage six to Montecassino. He shattered his left elbow and abandoned before the race reached the high-mountains. Astana instead turned its attention to Fabio Aru, who placed third overall in the Giro, and won the Tour de France with Vincenzo Nibali. Aru returned and led the team in the Vuelta a España, where he won two stages. 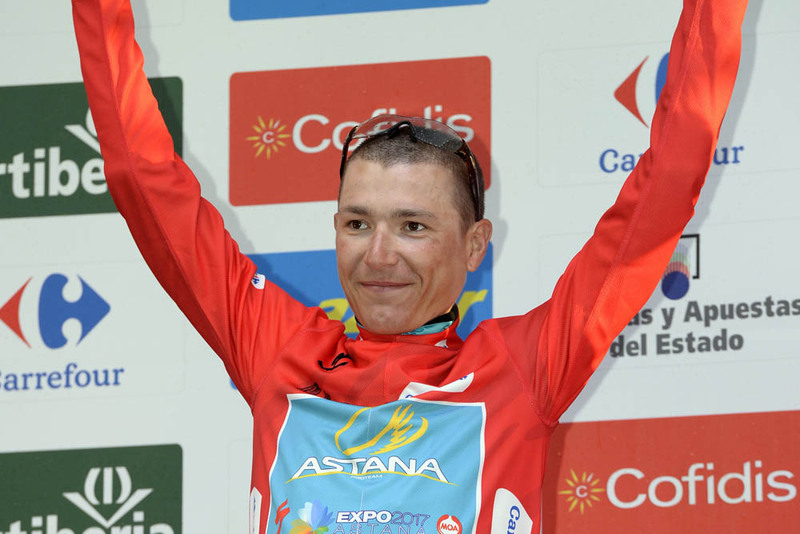 Brajkovic, despite his place in Burgos a week before, was not selected to race the Vuelta. “I need to find a team where I can be myself, do the races I like, and get the results that I know I am capable of getting,” Brajkovic told VeloNews in August. UnitedHealthcare explained that his goals will be the Tour of California, the Tour of Utah and Colorado’s USA Pro Challenge stage race. It will also have him lead the team in week-long European stage races. “Jani was looking for a team where he could be a leader and get back to his winning ways, where teamwork is a primary focus,” General Manager Mike Tamayo said. “An atmosphere in which the team will rally behind him and one that he can also give back to.